#NSale – Open to Everyone Today! Now you know with sales this good going on I couldn’t only place one order! I just got some more goodies in last night so I wanted to share them with you all too. 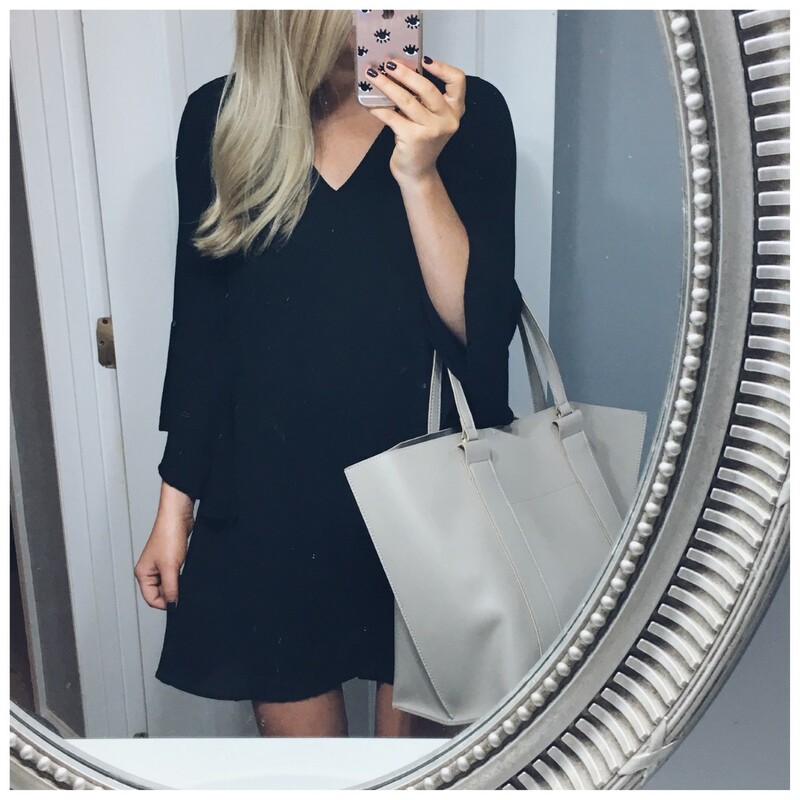 The Nordstrom Anniversary sale is now open to everyone to shop (you don’t have to be a cardmember)! How nice of them to do that on a Friday for us huh? 🙂 Keep in mind that all orders qualify for free shipping and returns so if you find an item you really want go ahead and order instead of waiting a few days to fill up your cart completely since items are selling out fast in sizes and colors. My first order (which you can shop here) was for bigger ticket items I also wanted to snag a few basics that I know I will get a lot of wear out of. Here are a few snaps that I took really quickly. Please let me know if you all have any questions on sizing or fit that I don’t answer. I’ll respond to any you leave on IG or snap! 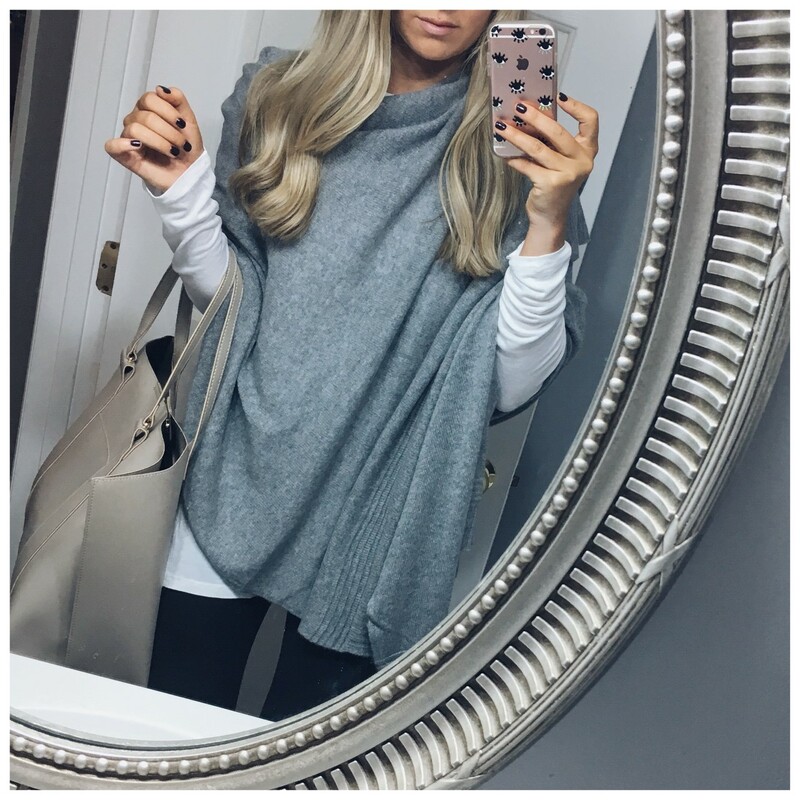 This cashmere wrap is probably my favorite item that I have ordered during the sale. I know I will gets tons and tons of wear out of it and the size and weight is just perfect. Now if only I could have every color… But seriously, I know I’ll be wearing this with dresses in the Fall, when I travel as a wrap, with leggings and tennies for casual days and even as a warm layer for cocktail events! It would also be the perfect kind of item to keep in your desk drawer at work for anytime that you get chilly. 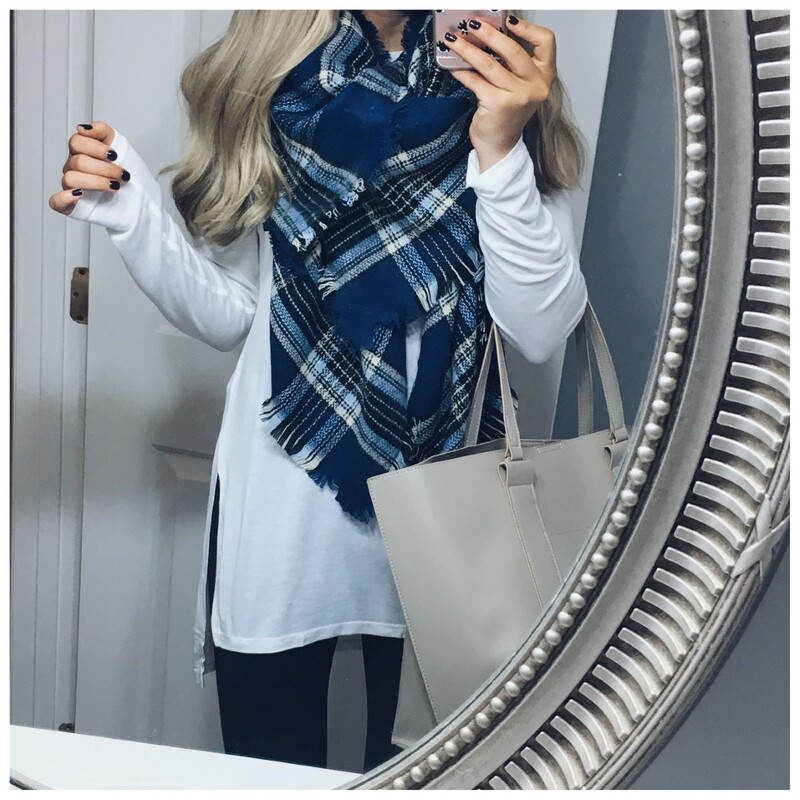 This blanket scarf is a no-brainer. It’s actually SO soft and the perfect size. It comes in three color options and is only $17. Scoop one up–you’ll be happy to have it. I can’t wait to pair this one with a leather moto jacket too! This white top is also a must buy. 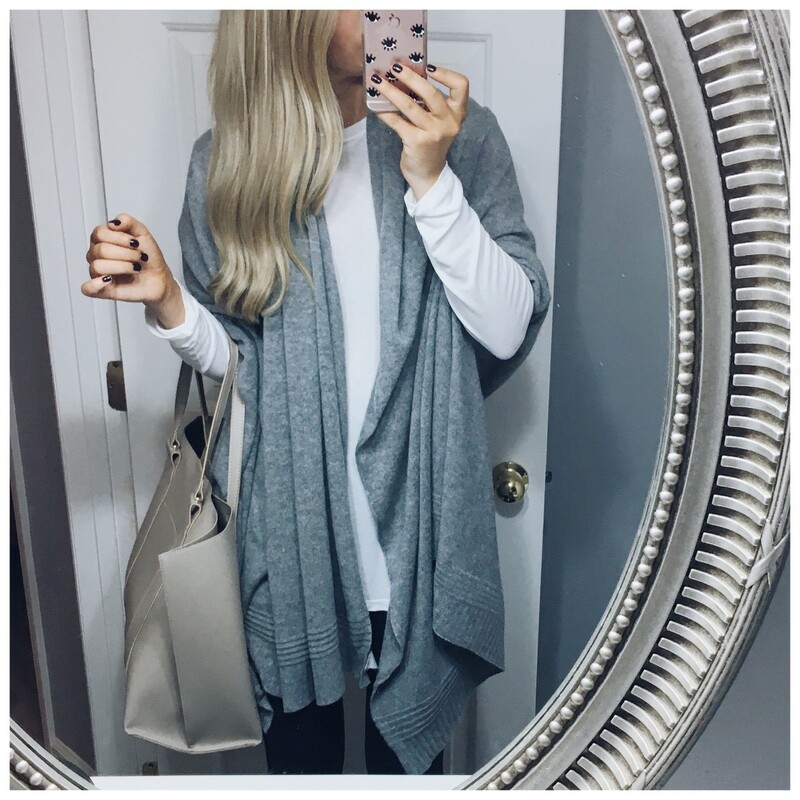 It is a little sheer but I know I will wear it over and over again as a layering piece since the length is perfect–which is so hard to find, right? Definitely a good one for leggings. And for this price I might have to go back and grab another white and the stripe version (I have black on the way)! I am wearing a small and it’s plenty big. This dress is—-amaze. So glad I didn’t pass it up because I know I will really wear it a lot. The sleeves are so cute and there is a cut out in the back. And how about that price? I will be pairing with these flats and a scarf and also with these boots! Ok, this tote is a really good find too! $35! It’s so big and has an inside pocket and outside pocket and snap closure. 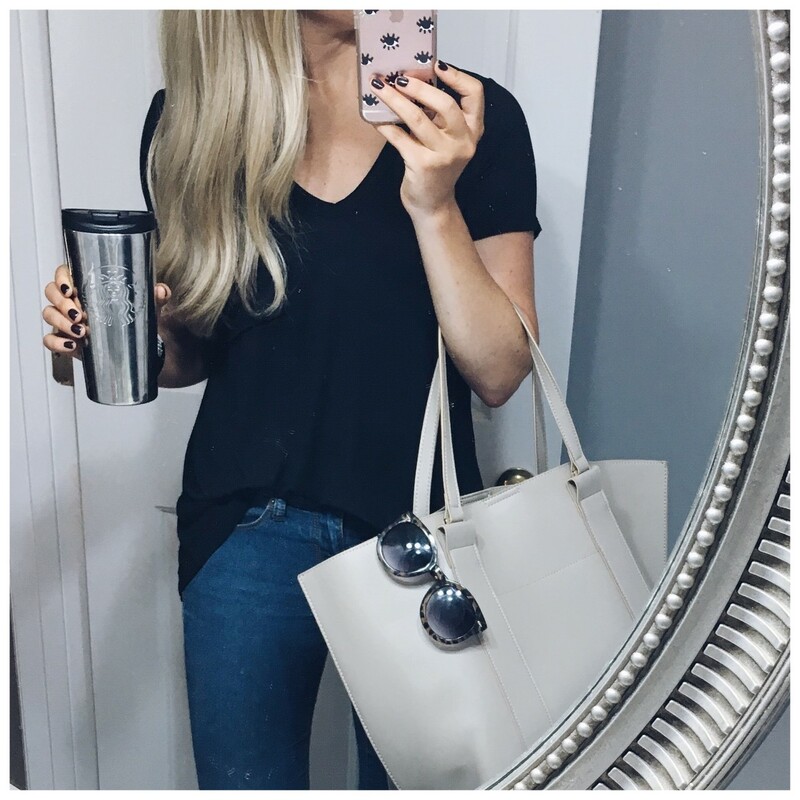 I always like to have a tote like this to throw stuff in (gym clothes, snack foods for during the day, etc) so I am not putting too much wear and tear on my nice bags. It comes in other color options too! This tee is only $15! I have it on today and I love the material–it’s nicer than I expected! I am wearing a small and I might order another in a medium in another color for a more oversized fit because I know I will want to wear this with leggings, cardigans and tennies too. 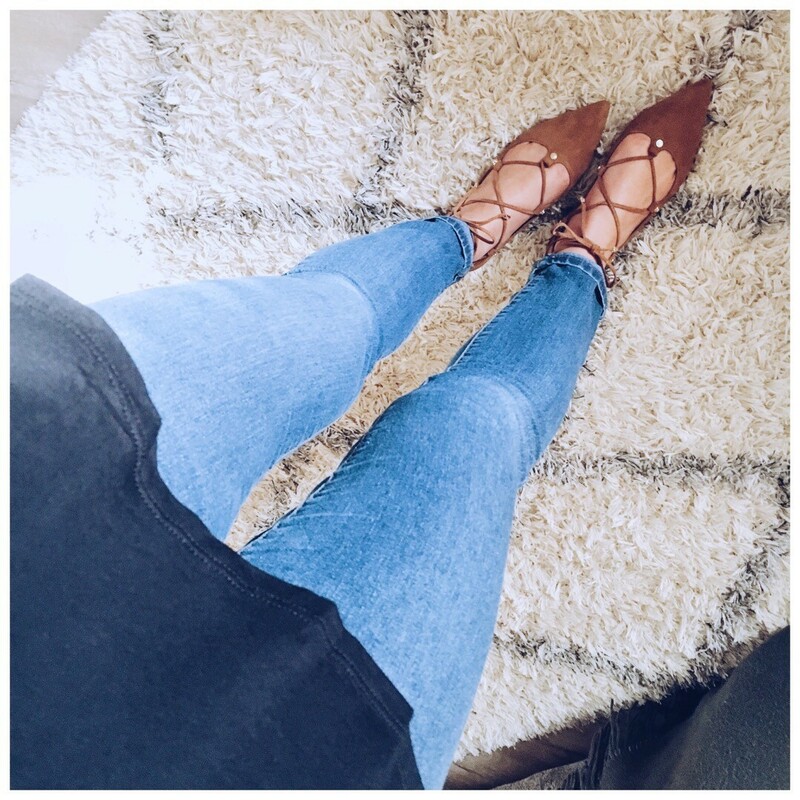 LOVE these lace-up flats! They are such good quality for the price too. Shop them ASAP because they are selling like hot cakes! I needed a half size up in these. I also got this hat in the order I just haven’t taken a pic yet. I am obsessed though! Hats are such a big trend for Fall and I can’t wait to wear it. I cannot waaaaaaait to get this jacket in the mail! 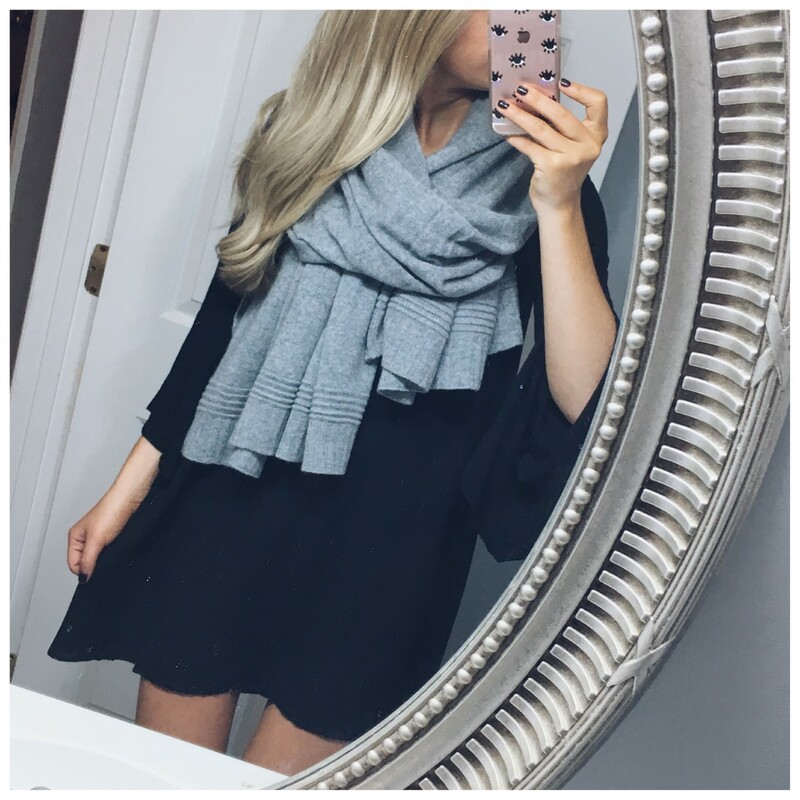 It is exactly the style I was looking for and it’s well under $100!